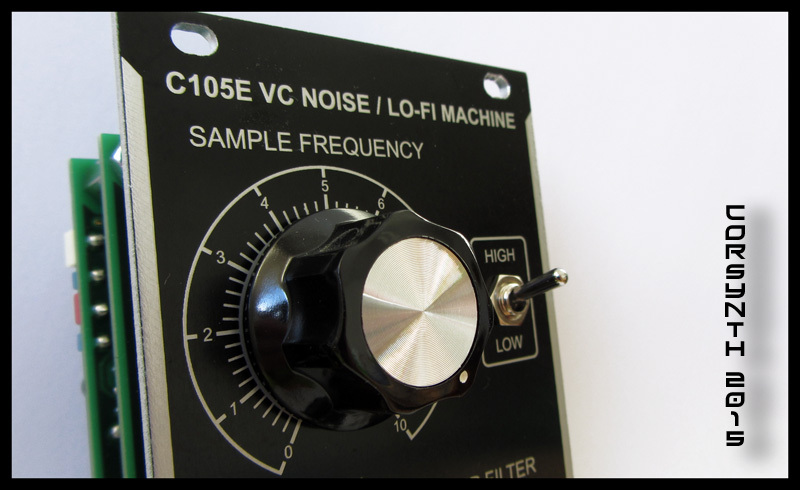 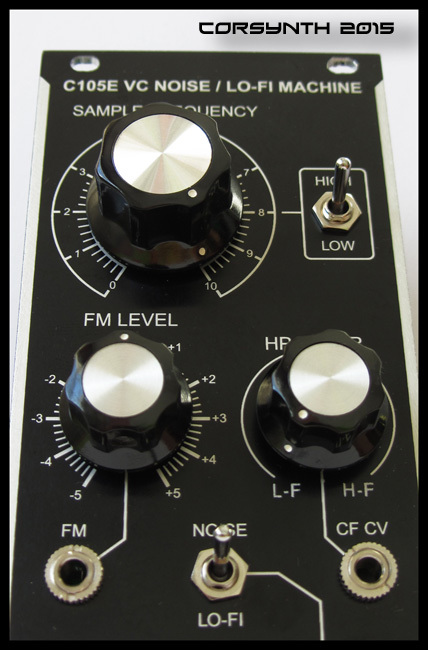 This wide frequency range and two FM inputs ( one with a reversible attenuator ) allow to create subtle digital effects or really harsh and Lo-Fi sounds. 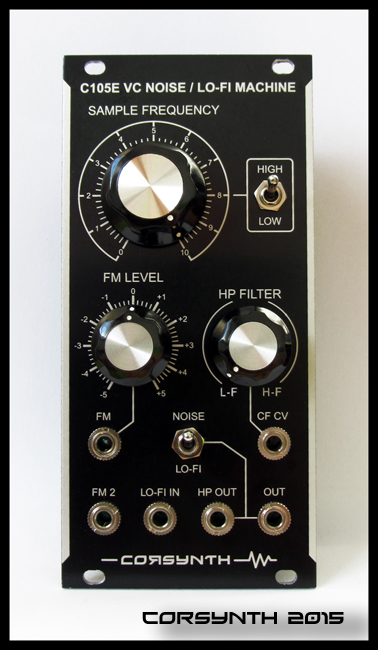 This wide frequency range and two FM inputs ( one with a reversible attenuator ) allows to create subtle digital effects , really harsh Lo-Fi sounds and Random signals . 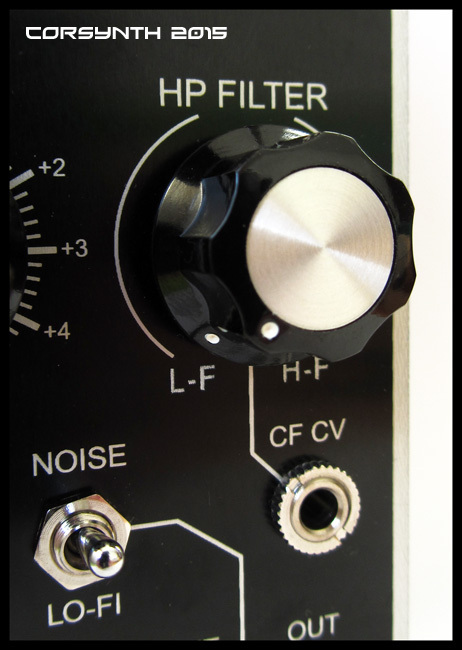 The noise generator and the internal S&H makes a perfect combination to create pitched noise, very useful to synthesize drums sounds , drones, sound effects etc.